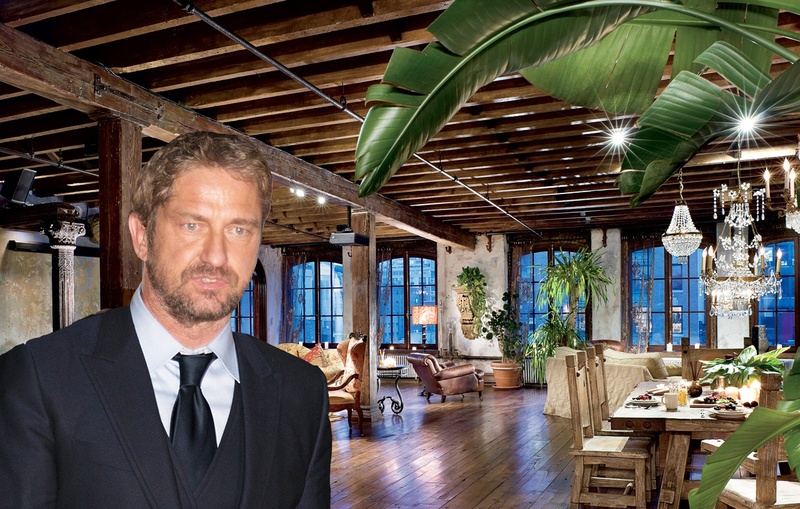 Gerard Butler, the Scottish actor best known for his role in the movie “300,” is selling his sprawling 3,150-square-foot home in Chelsea for $5.99 million. 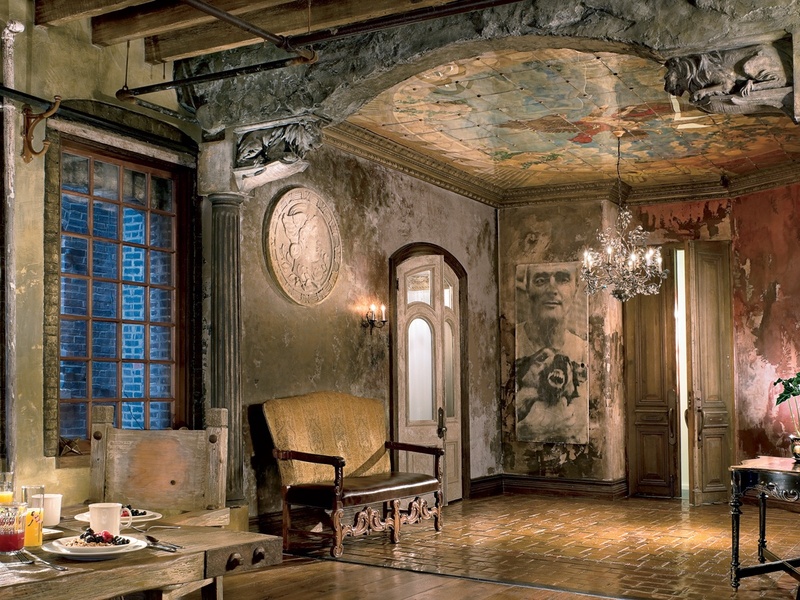 Located at 139 West 19th Street, it was featured on the cover of Architectural Digest magazine in 2010, and with good reason: the converted manufacturing warehouse boasts 11-foot tall mahogany doors, a ceiling fresco in the foyer, countless crystal chandeliers, and a wooden arch support from a Bronx cathedral. 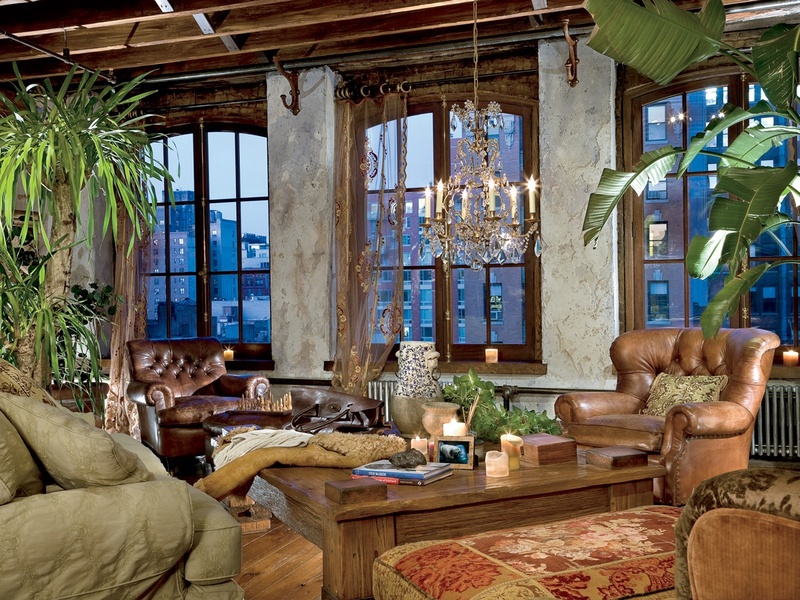 According to the New York Post, Gerard first purchased the duplex loft in 2004 for $2.575 million. 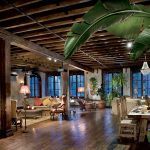 The unique style of the apartment can be credited to the architect Alexander Gorlin, who gutted the first level to create the spacious loft that has 13-foot-tall ceilings with exposed beams. 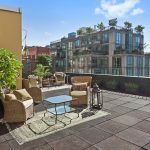 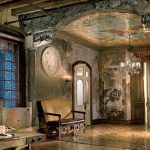 To further this modern vintage vibe, as the listing describes it, production designer Elvis Restaino mixed old architectural gems with “modern movie-type construction” during a multi-year process. 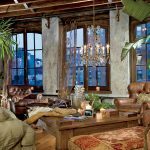 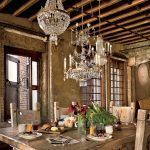 In the main section of the loft, there is a huge medieval-style wood and iron table and brick-framed windows. 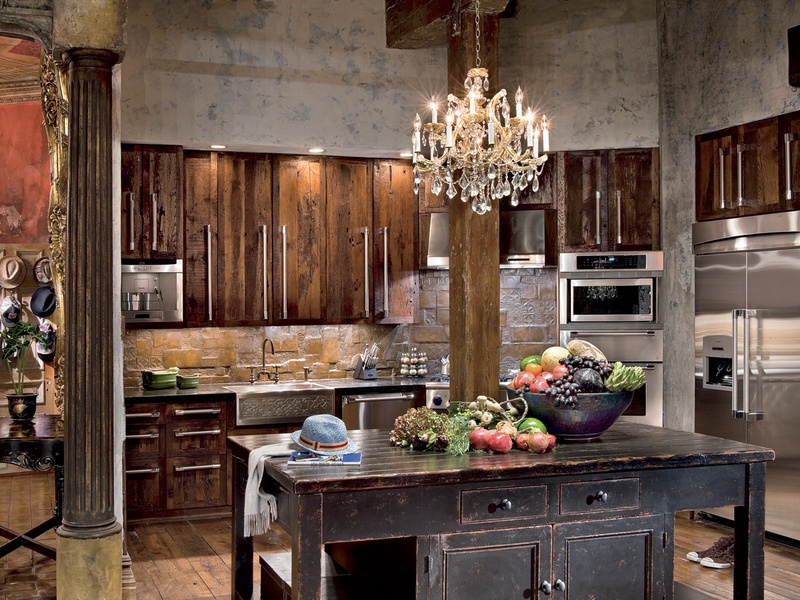 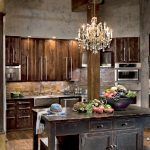 The open kitchen is equipped with commercial grade appliances, an “excavated-looking backsplash” and more chandeliers. 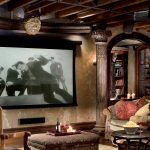 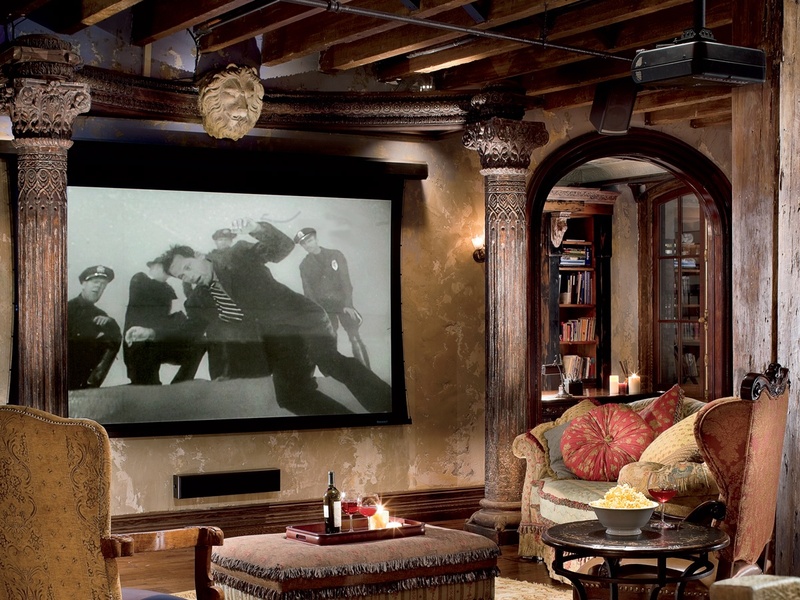 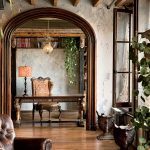 The apartment includes a theater, which is framed by a pair of Indian columns and a wooden arch support from a Bronx cathedral. 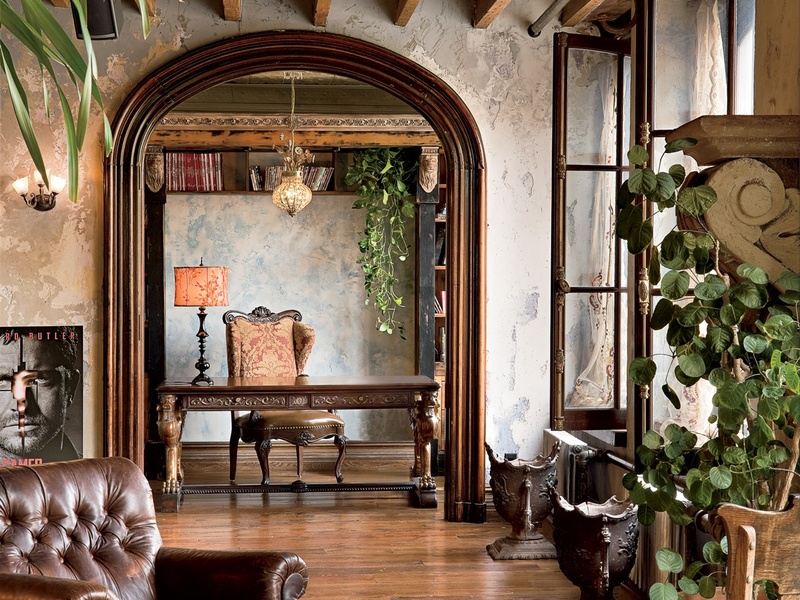 The lion’s head hails from an old library. 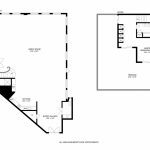 An office and a guest bedroom with a full bathroom can also be found on the first level.